Andrea, an experienced aesthetics practitioner provides Botox® treatments in Wirral and surrounding areas. 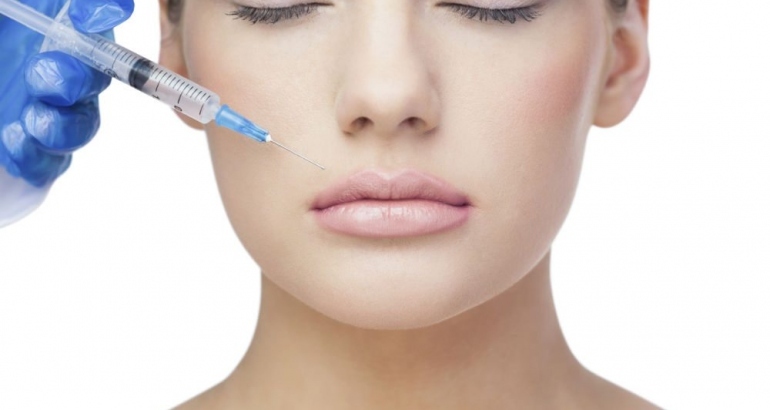 Botulinum Toxin is a naturally occurring protein produced by the bacterium clostridium. All Botulinum toxins are prescription only medicines (POM) and can only be prescribed by doctors, dentists and nurses with the prescribing qualification, following a face to face assessment and consultation with the qualified prescriber. The toxin blocks the transition of chemical messages from the nerve to the muscle so that the muscle stays in a resting state for a period of 8 to 12 weeks on average. 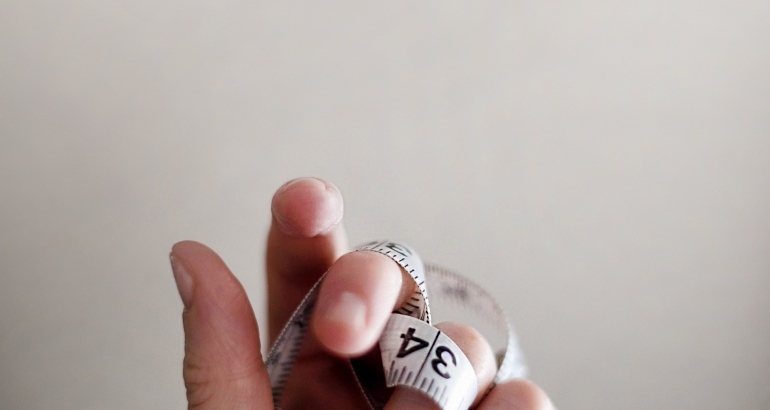 This may be only a partial reduction in movement, allowing some remaining movement or a block in which case there is very little remaining muscular movement in the area – this very much depends on the amount administered and location of product placement – treatment may be tailored to suit your individual requirements. Your expected treatment outcomes and whether they can be achieved will be discussed at the time of consultation. A very fine needle is used and generally this treatment is not described by most as painful and can be well tolerated with no anaesthetic. Please request an anaesthetic cream or ice, if you are nervous about needles. 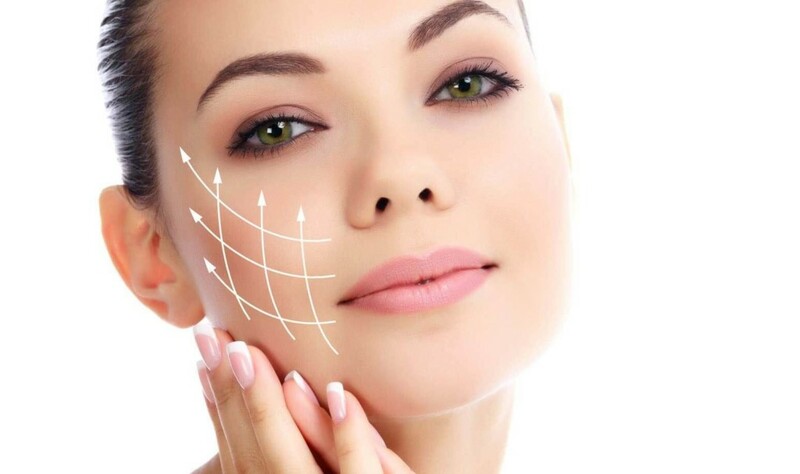 The aim of the treatment is to significantly reduce the movement of the muscles causing expression lines (dynamic lines) such as frown and forehead lines, crow’s feet, lip lines, lifting mouth corners and many other areas. Chewing muscles may also be treated to soften a square jaw or to prevent teeth grinding or jaw clenching at night. Results tend to last 3-4 months. Movement will begin recovering from 8 weeks. Repeating treatment when movement recovers will deliver optimum results over time. Frequency of treatments may be reduced according to the quality of your skin and your response to treatment. Should you choose not to maintain the results and not have further treatment, your muscles and skin will return to their pre-treatment state. It is important you tell your practitioner about any medicines or dietary supplements you are taking. Some medicines can adversely affect the way the toxin works or increase your risk of bruising. If you are taking supplements such as Vitamin A, C or E, Gingko Biloba, Garlic, fish oils, St. Johns Wort or some pain killing medicines such as aspirin or ibuprofen, then these can increase your risk of bruising and it may be advisable to stop taking them a few days before your treatment. It is also advisable that you do not drink alcohol the night before your treatment, for the same reason. It is not advisable to have treatment if you are feeling at all unwell. Make-up will need to be removed prior to the injections and you will be advised not to reapply it for 12 hours in order to reduce the risk of infection or irritation at the injection sites. Be aware of the necessary after care advice and that your schedule allows for you to follow it. You will be advised to keep the target muscles active for a few hours and to avoid extremes of heat or cold, vigorous exercise, lying down or leaning over for 4-6 hours. After treatment it is expected that you will start to see an improvement within 2 or 3 days. For some people this takes longer. The full result may be judged at 2-3 weeks. You will be invited to attend a review appointment at 2-3 weeks where the success of the treatment may be assessed and adjustments to your personal treatment plan made, if necessary. Should you experience any unexpected side effects or any that concern you, please contact the clinic. itching, wheezing, asthma, a rash, red welts, dizziness and faintness. 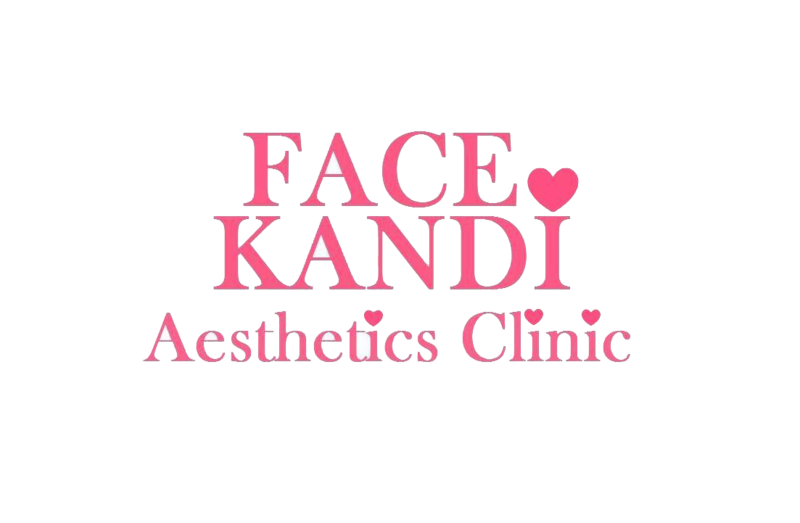 FaceKandi offer Anti Wrinkle treatments, preformed by a high qualified clinical nurse with over 10 years experience. Book an appointment today, for a feee initial consultation.